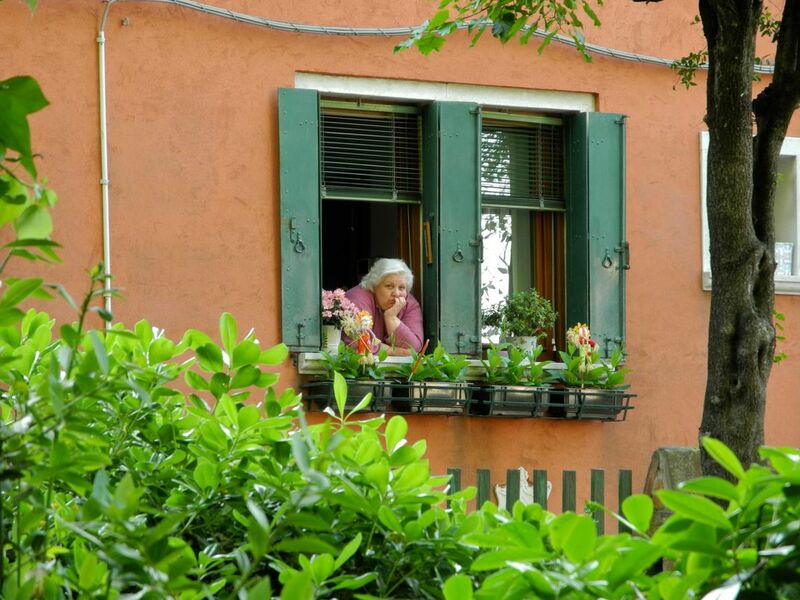 Watching the world go by- On our trip though Italy, we noticed how many people would lean on their window sill and watch the day happen. This woman in Venice was a perfect subject. Date Uploaded: Aug. 11, 2013, 3:25 p.m.